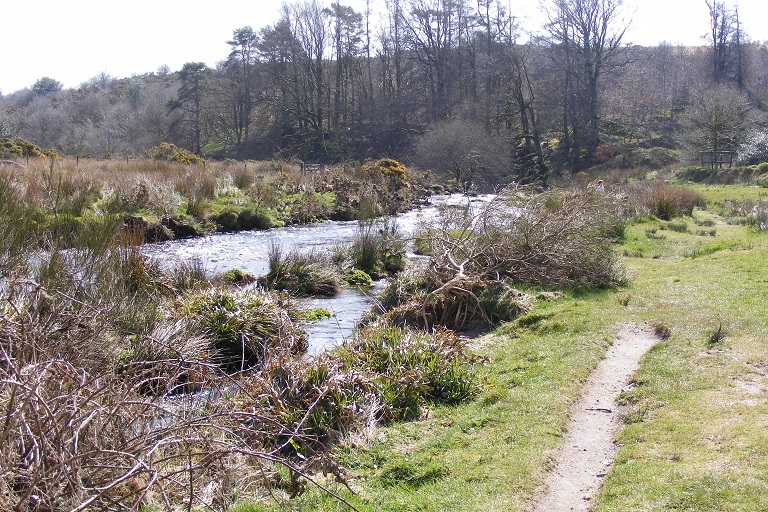 We had a quieter day. 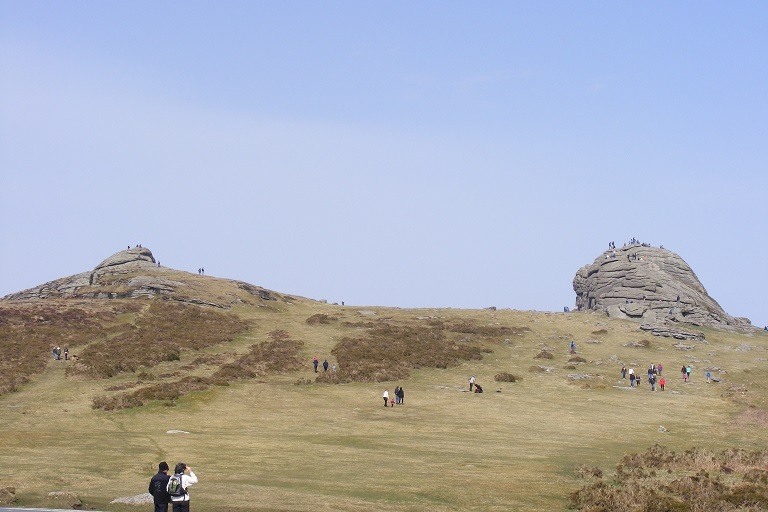 After sleeping late we had breakfast and then elevenses before going for a drive over Dartmoor. 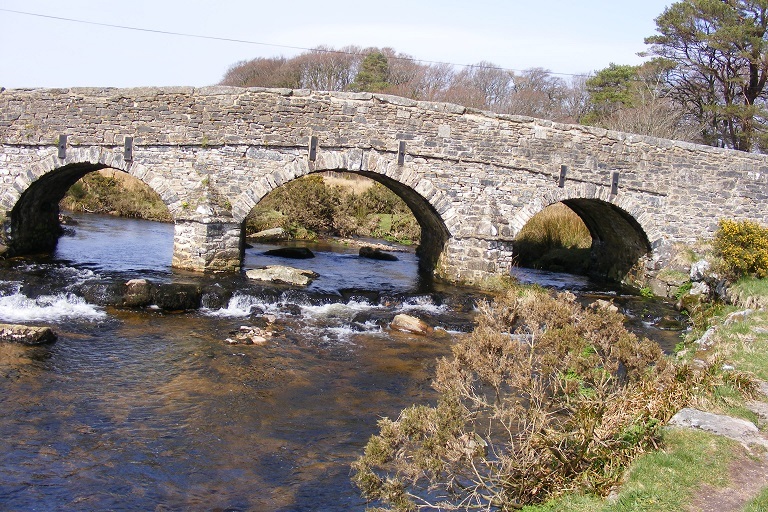 We stopped at Widdecombe in the Moor, Two Bridges for an icecream, and Postbridge to see the clapper bridge there. Altogether a very quiet day. 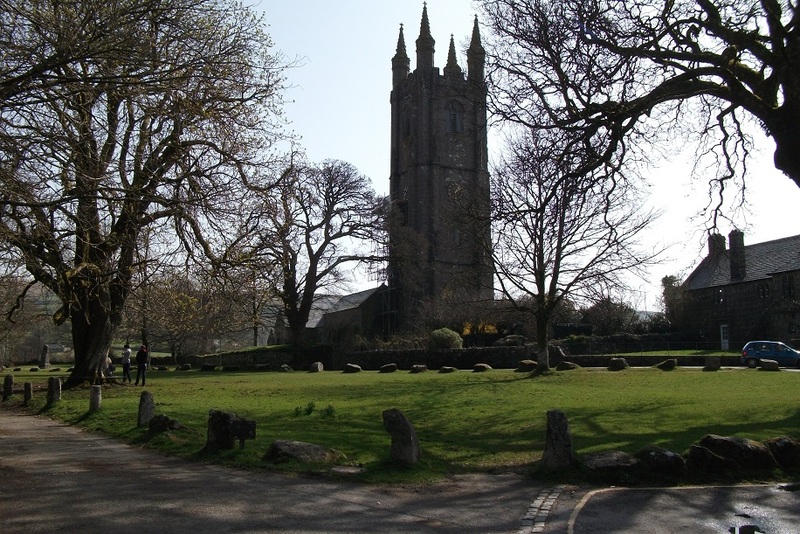 The church at Widdecombe in the Moor is colloquially known as The Cathedral of the Moor. 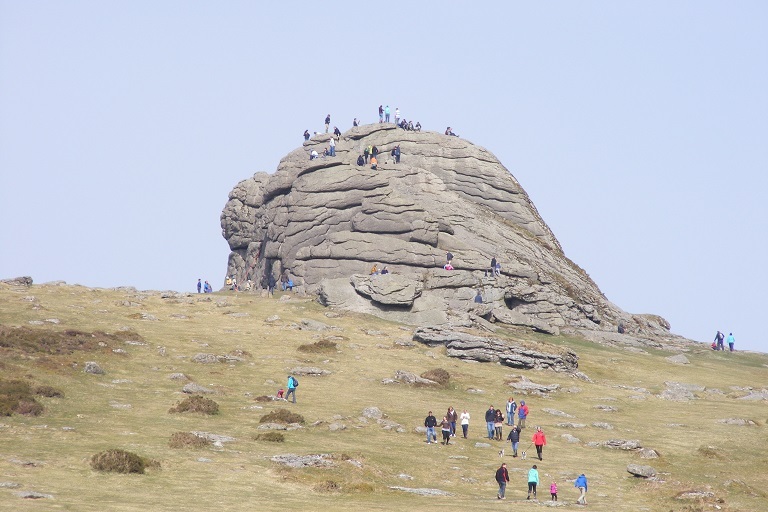 High tors on Dartmoor (very busy with sightseers). 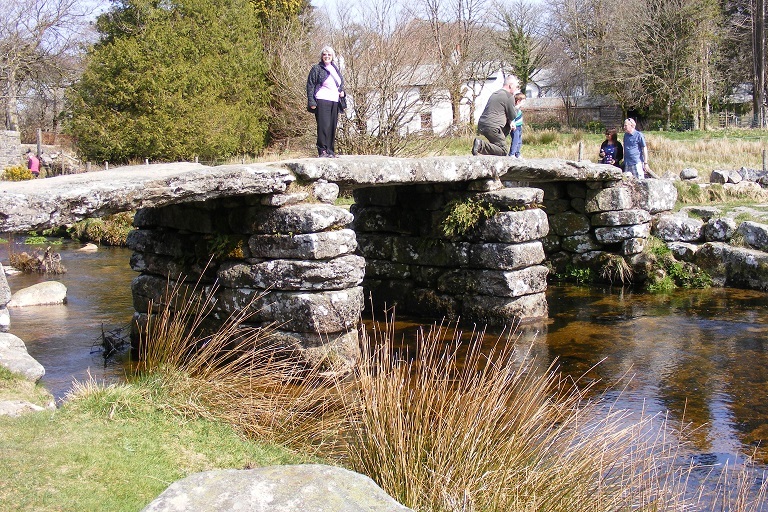 Clapper and road bridges of Dartmoor, at Postbridge.